500gr (17.64oz) Price is per pkg. Full case is 6-pkgs. 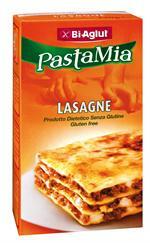 Now back in the US... BiAglut pasta !! 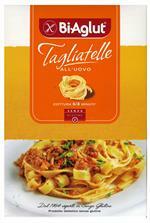 BiAglut pasta has all the taste and flavor of traditional italian cooking. 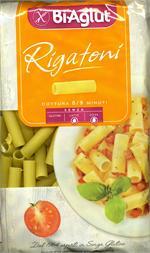 With BiAglut pasta you can treat yourself to a tasty dish ! 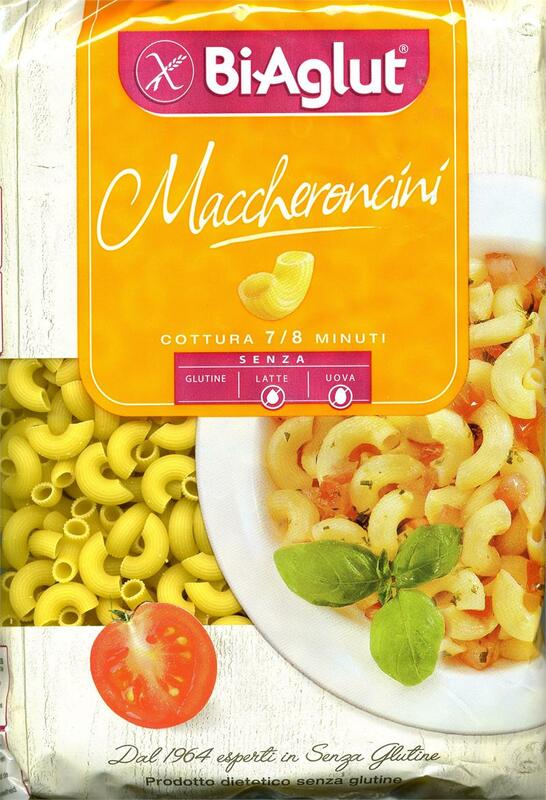 Cornstarch, Potato Flour, Lupin Flour, Lupin Proteins, Mono and Diglycerides (Emulsifier).